Manchester United boss José Mourinho has promised to start Eric Bailly for the remaining three Premier League games of the season, after the defender was sent off in his side’s 1-1 draw with Celta Vigo on Thursday night. 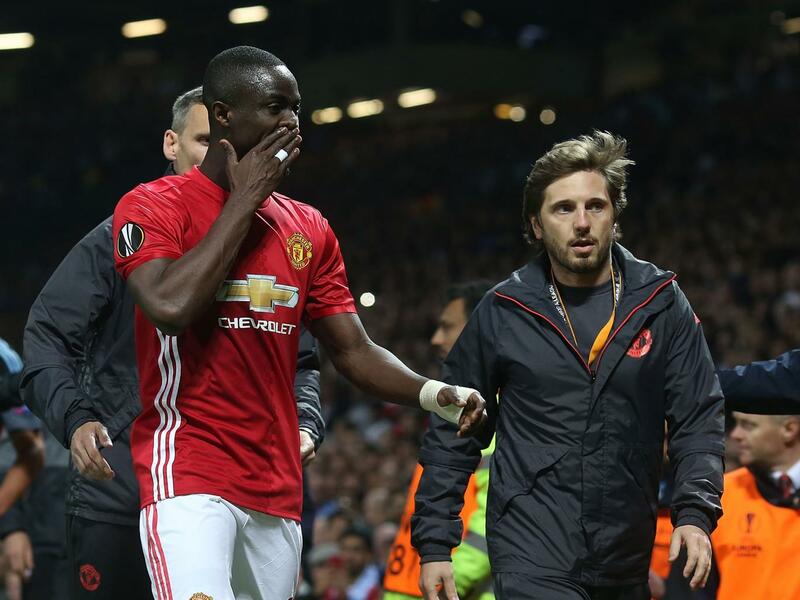 Bailly was dismissed in the 87th minute of the game after tangling with several Celta Vigo players, and will miss the final against Ajax in Stockholm through suspension. Despite this, Mourinho has supported his player, and reiterated that he will play in the remaining three Premier League games of the 2016/17 season. “I don’t know the incident, I didn’t see,” he said. “I don’t want to see now, maybe tomorrow. But even if it was unfair, I don’t know, but even if it was unfair I don’t think UEFA rules will allow any chance of an appeal. So I don’t think he plays the final. United’s three remaining Premier League fixtures are against Spurs, Southampton, and Crystal Palace, before facing Ajax in the Europa League final on the 24th May. Q&A with French Football Weekly: Would Marquinhos be a good fit for Manchester United?